Last week was spring break for my kids. Whenever my kids seem to have a little bit of down time at home, they kind of become crazy craft-demanding machines. Often this involves elaborate planning--in the form of pictures--followed quickly by requests for me to make whatever it is they've "designed." I both dread and enjoy these crazy crafting phases. Dread because I usually have a different idea of how we're going to spend an afternoon, but I love them too because I hope that they will be really fun memories for my kids. 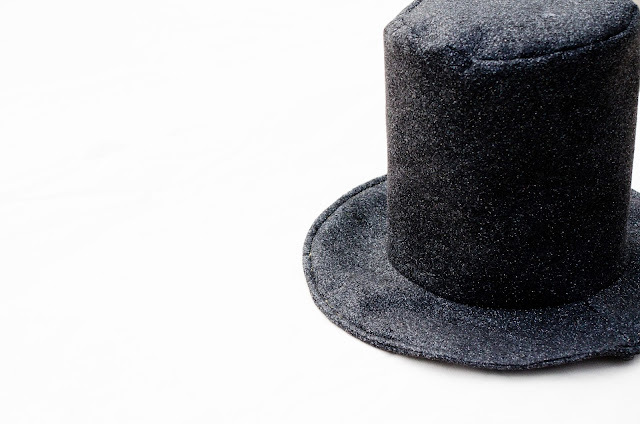 This magician's hat was no different. When they asked me to help them make one, I was about to start drafting a hat when I remembered....Crystal had an adorable Leprechaun hat on Make It and Love It a few weeks ago! I realized I could adapt her pattern pretty easily to turn it into a Magician's hat. 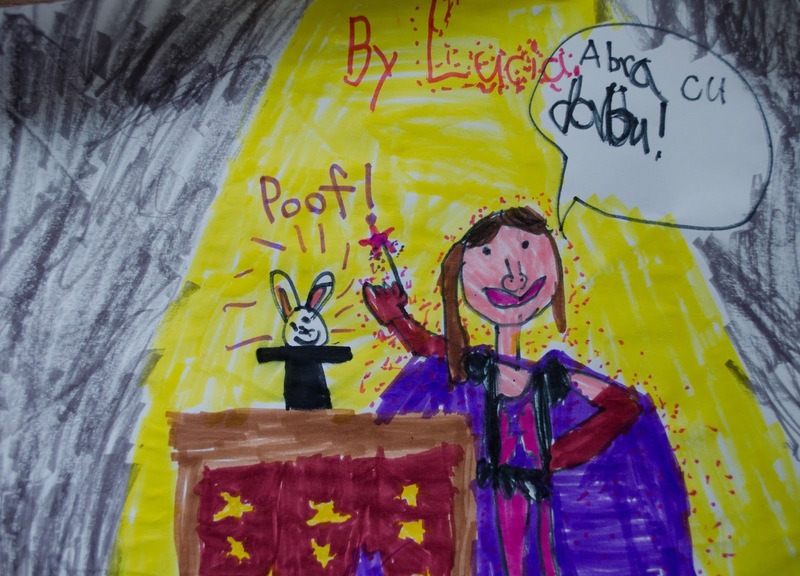 So about as quick as I could say "Abracadabra!" we had a new hat! Have you figured out how it works? It has a false bottom...perfect for storing a bunny (or whatever else you'd like to pull out of your magic hat.) 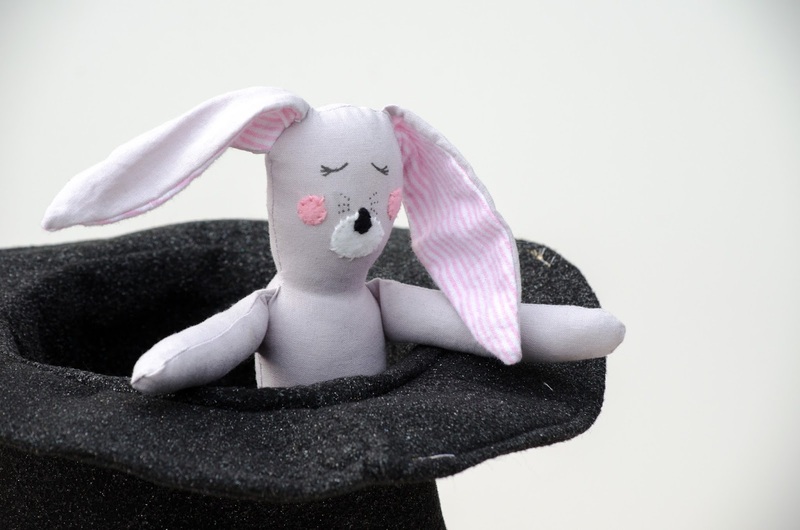 Do you remember this bunny? learn how to make it here. Are you ready to make your own? 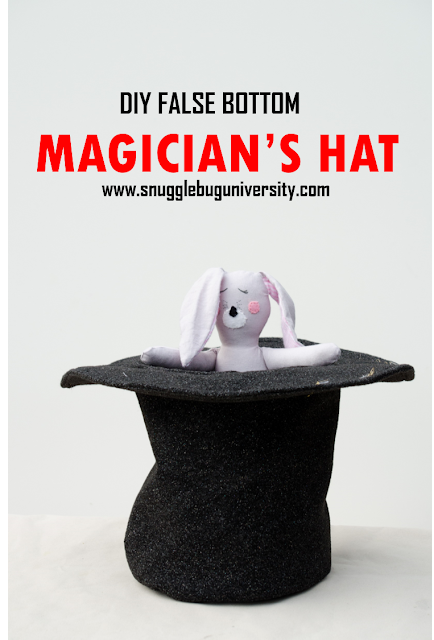 First jump on over to Make It and Love It for the template and tutorial basics, then come back here to see how with a few changes you can be rockin' a magician's hat! The main difference between this hat and the leprechaun hat is that it's lined. 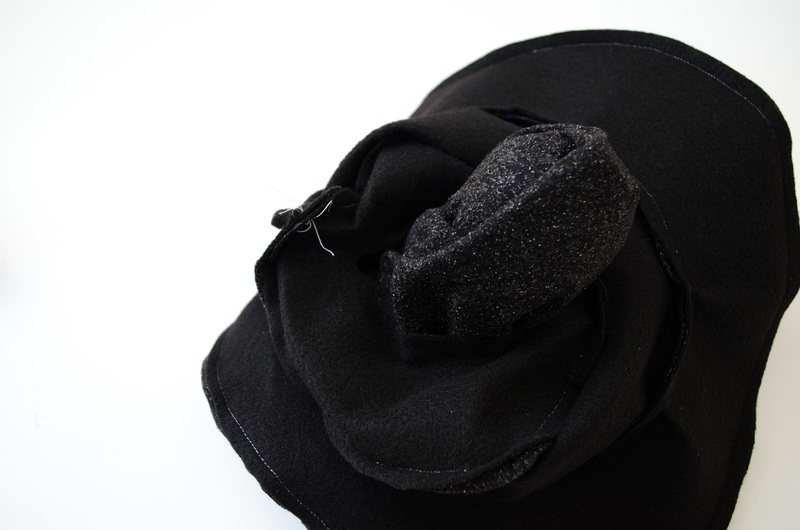 Further the "tall" part of the lining is actually shorter than the outside "tall" part of the hat. 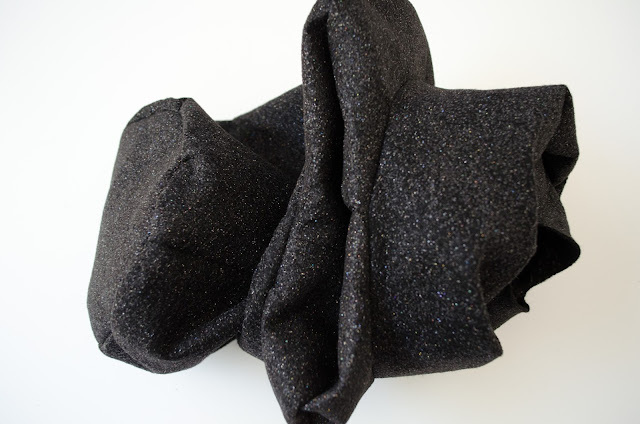 What this does is create a space between the outside and inside...which is perfect for hiding a bunny or a treasure! 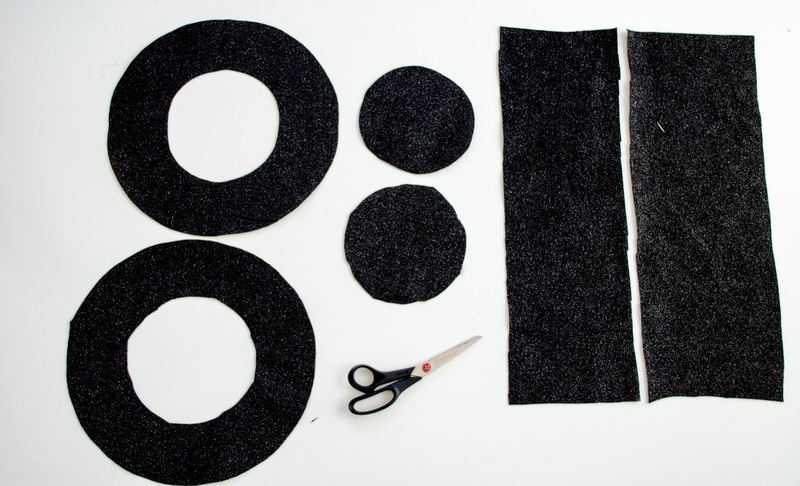 Cut from felt: two rim pieces, to top pieces, and two main pieces. 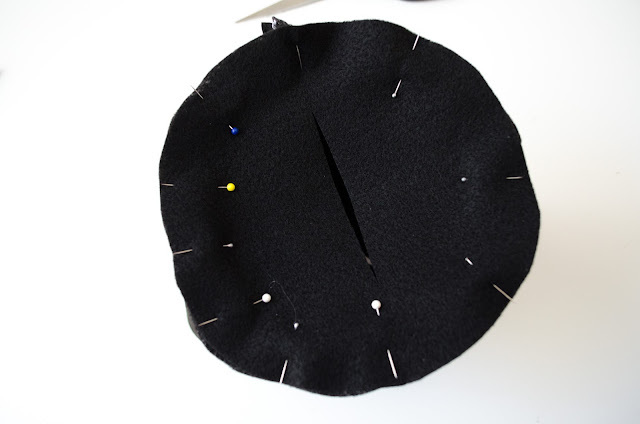 Remember that the main pieces should be cut such that the one of the pieces is 2-3 inches SHORTER than the outer piece. For the lining piece of the hat "top", I folded the circle in half and then cut a slit in the circle. 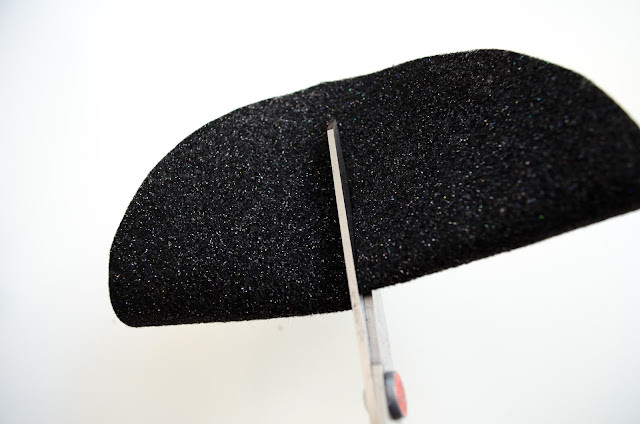 This is how you'll reach your hand in and pull out your secret treasures. 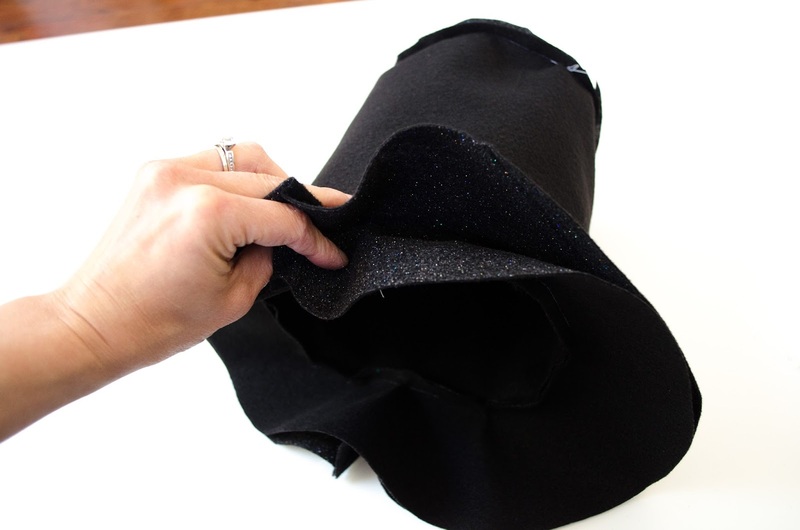 Sew up the sides of the main piece of the hat, just as Crystal did in her leprechaun hat tutorial. Then pin the "top" pieces to the cylinders and sew all around. After this, you can pin on the rim to both the outer and inner hat pieces and sew. 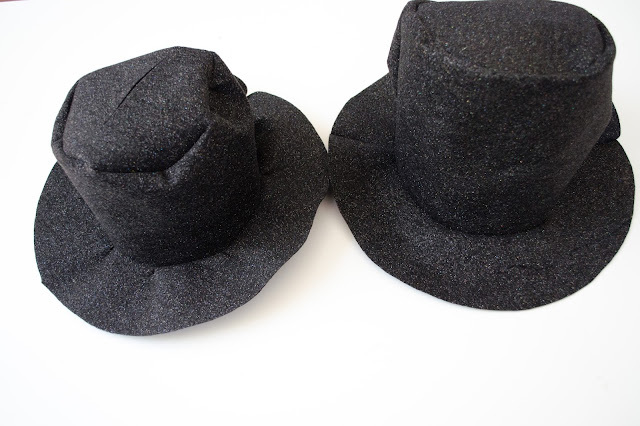 You should end up with two hats that look like this: (Note that the inner hat--with the slit--is shorter). 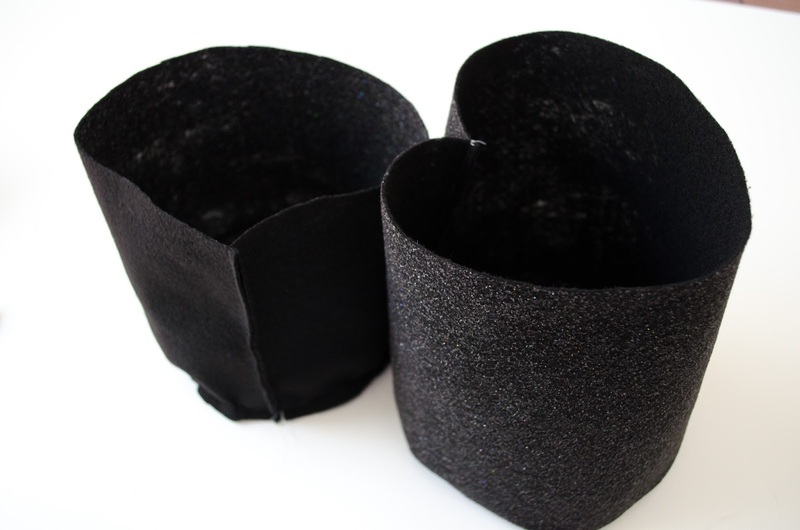 Pin the rims together and sew all around. 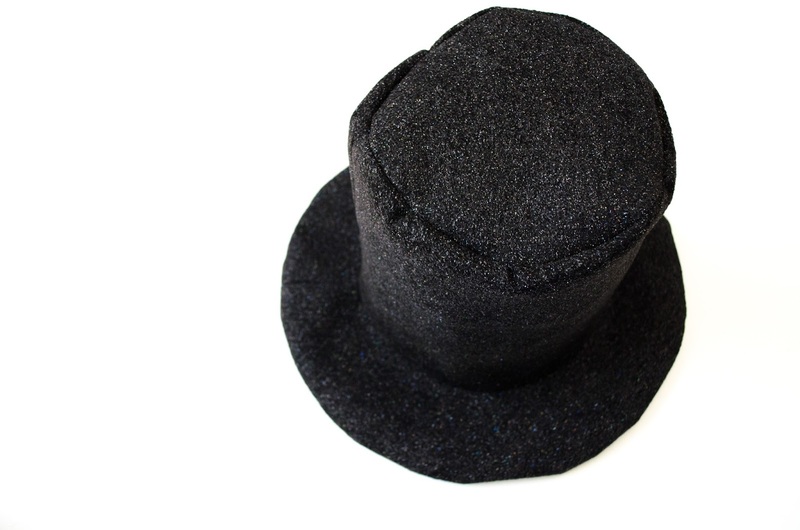 Now all you have to do is turn your hat right side out! 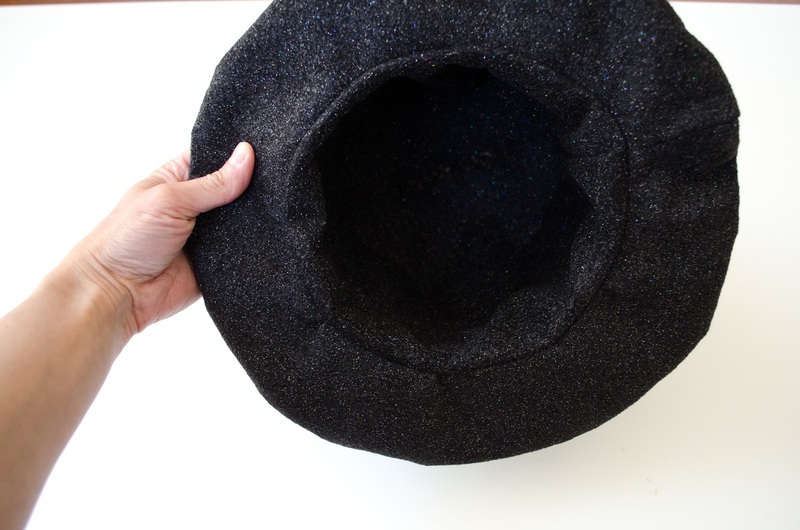 You can do this by pulling the hat through the slit in the "top" of the lining. 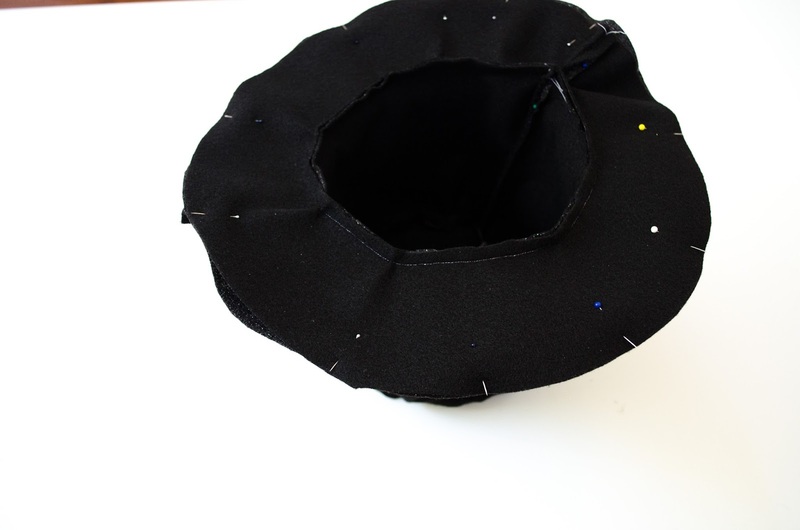 If you'd like, you can topstitch around the edge of the rim to make the hat hold it's shape a bit better. 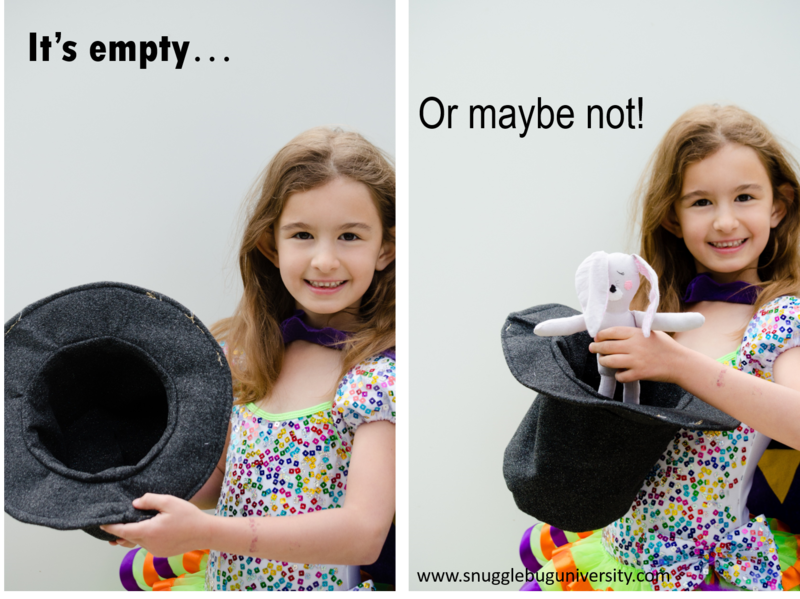 Now go ahead and place your treasures in your hat and prepare to WOW your audience!! So much fun!!! I hope you enjoyed this tutorial!! Have a great week everyone!